TURN THIS INTO A PRISTINE STUDIO PORTRAIT! Enjoy a special class for Photography Enthusiasts of Duvall members. 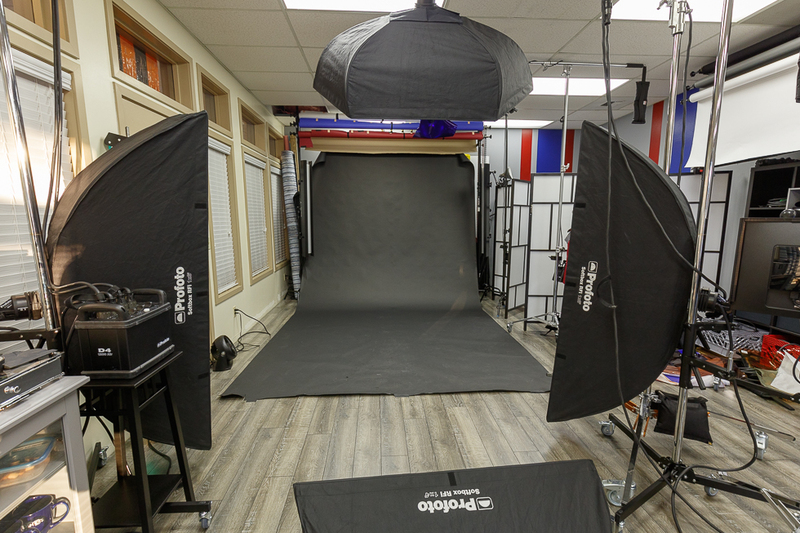 A three-hour hands-on intro to life in a studio, where you control every aspect of the light on your subject. We’ll have a volunteer model, and participants are asked to share their best image(s) with the model within three weeks of the class.